If you are in the market to get some wonderful new technology into your life, but with reduced costs, then you have most definitely come to the right place. As always, we have a selection of wonderful deals which are designed to instantly save you money and welcome some new hardware into your life. Browse through the deals, find something that suits you, but remember to act quickly before the stock is depleted, or the price rises. Starting off, we are looking at a host of PC and Mac accessories coming in with discounts of up to 30%. 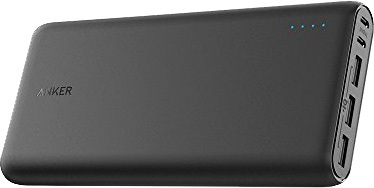 There’s also a 26,800mAh portable battery charger / power bank from Anker with its price slashed by a huge 50%. 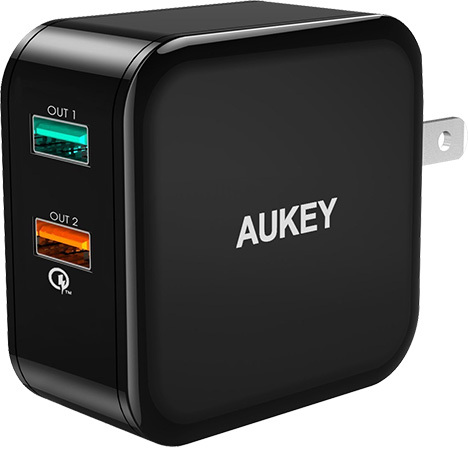 Or maybe you’re looking for a fast USB wall charger with 2 ports, then how about one that costs just $6? 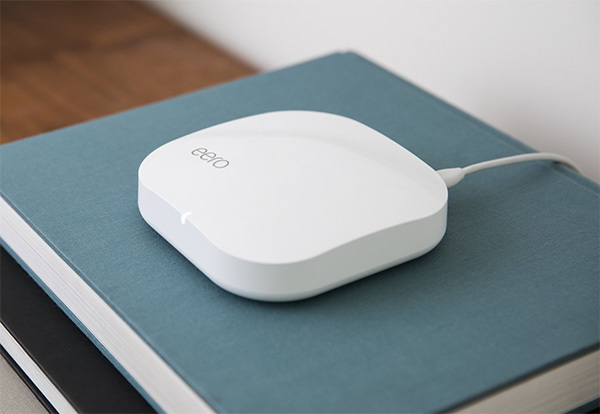 Last but not the least is the Eero 2nd-gen mesh WiFi system for just $440. As always, the deals listed here are only available for a limited period of time, or till stocks last, whichever happens first. So if you have a product of choice narrowed in your sights, make sure you act quickly before the offers expire. Enjoy the savings! The best deals are the type of deals where you don’t have to specifically choose one product but have access to an array of hardware with varying discounts. 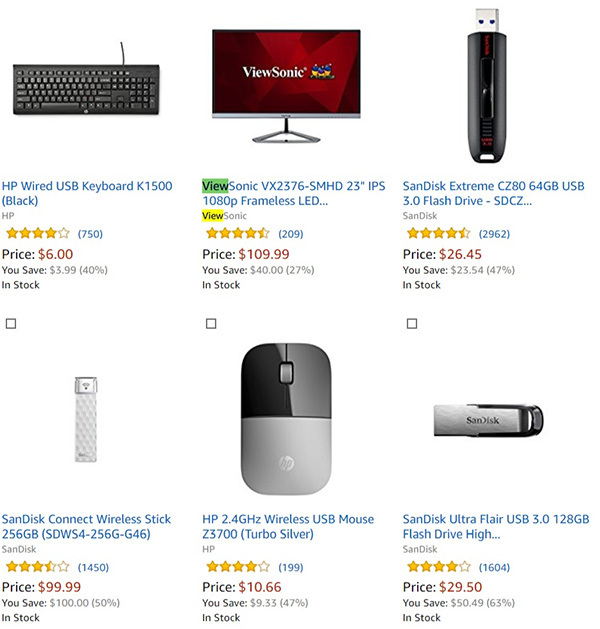 That’s exactly what’s happening here with varied discounts off things like ViewSonic monitors, SanDisk Extreme flash drives, and even a gorgeous HP wired USB keyboard. Go crazy and get one of each! We’ve said it before, we continue to say it, and we will likely say it again in the near future. If you are a medium to heavy smartphone or tablet user then you probably need one of these gadgets in your life. 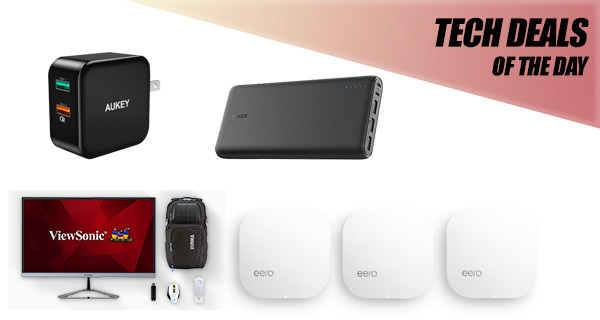 This Anker beauty comes with an internal 26,800mAh battery, dual input for multiple devices, and the ability to offer faster recharging where compatibility allows. This is not only a super handy little piece of kit, it’s also an extremely well thought out design which offers a plug accessory which folds away to ensure maximum portability. It allows two devices to be connected via USB, both of which can benefit from Quick Charge 2.0 fast charging technology to get as much power into the compatible device as possible. Best of all, you can grab the charger for as little as $6 using the following promo code at checkout: UYHOLG2W. This gorgeous little system will essentially replace your existing router and range extenders, which is perfect for those homes which want all of their infrastructures through one supplier. This mesh WiFi system will definitely scratch that itch, offering speed increases of up to two times the original hardware. If this is the type of system that you’ve been wanting, then you aren’t really going to get it for less than this price.